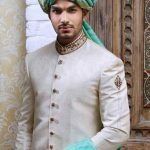 Mehndi designs for grooms are mostly sought after by almost every dulha or groom in Asian countries such as India and Pakistan. 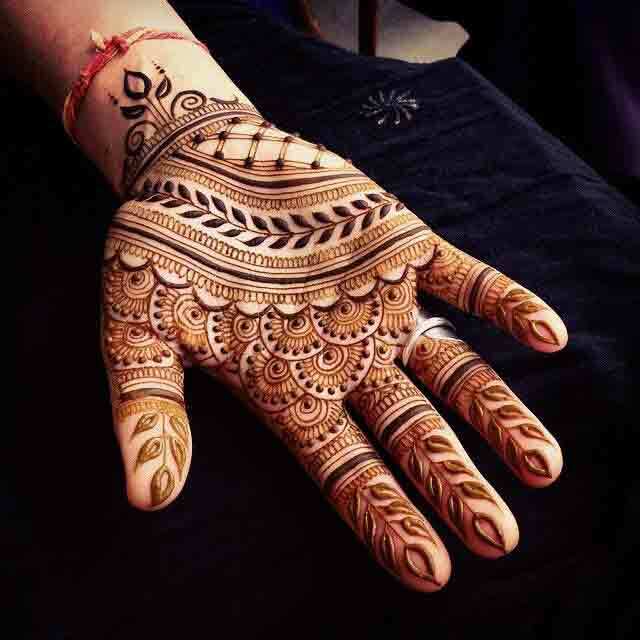 In this article we have gathered the latest and new styles of groom mehndi designs for you which are trendy in 2019. 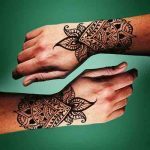 If you are the groom or the cousin or brother of the groom, then you have arrived to the right place where you can find the latest mehndi designs. 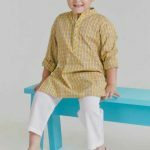 Here we have shown the different mehndi styles for men, Ranbir Kapoor mehndi designs 2019, front and back full hand mehndi designs that will influence everyone around you. Choose your favorite mehndi style from our filtered collection of mehndi designs for groom 2019. 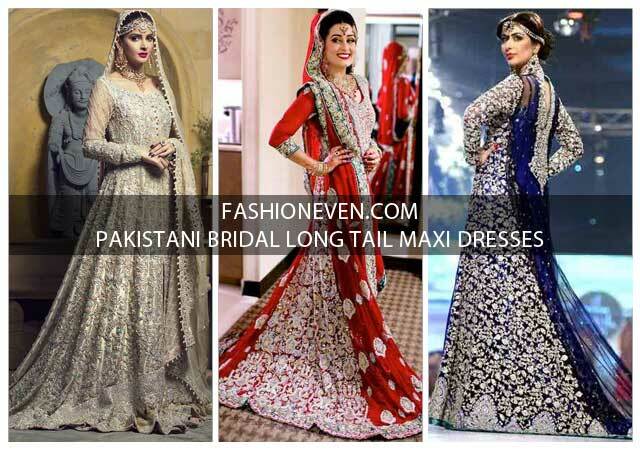 Here we will take you to the new wedding trends of mehndi designs for dulha that will tremendously enhance the beauty of wedding night when bride and groom will be taking hands in hands. 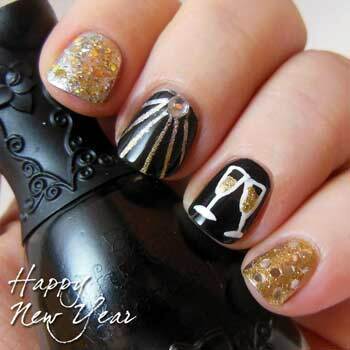 Get your eyes on the simple mehndi designs for groom hands 2019 and become the trendsetter for groom mehndi designs. 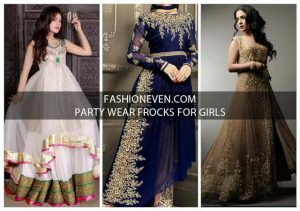 This is the best time to show your mehndi designs inspirations to every attendant of your wedding. 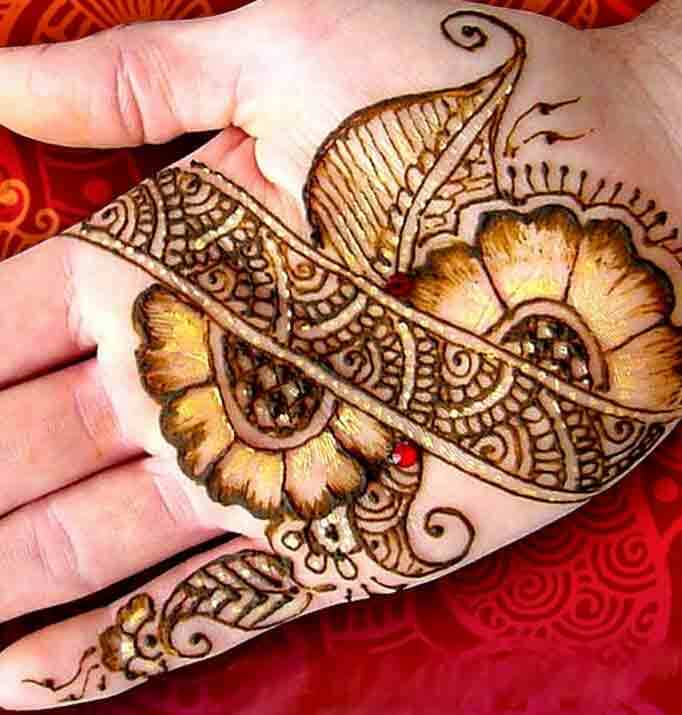 Apply the latest mehndi designs on your big day and that will surely appeal to everyone. 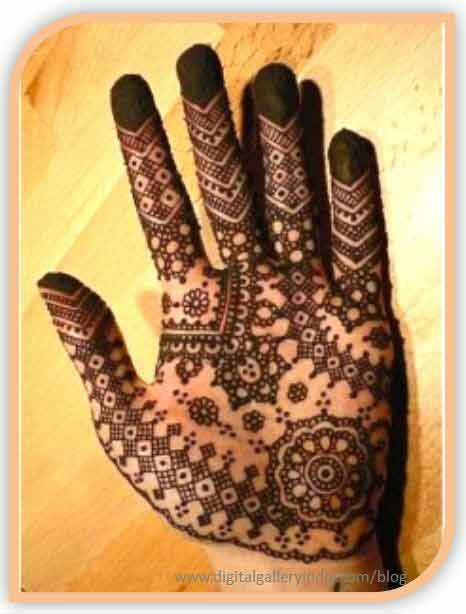 Below are the different and new mehndi styles for groom which includes: Ranbir Kapoor’s mehndi designs, full and half hand mehndi and front or back hand mehndi designs for dulha with images. 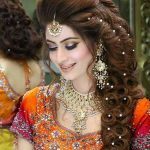 Simple mehndi designs without any complicated patterns (it will differentiate the concept of mehndi designs for bridals). You may add a little bit of petals, peacock and mesh-like decorating arrangements. 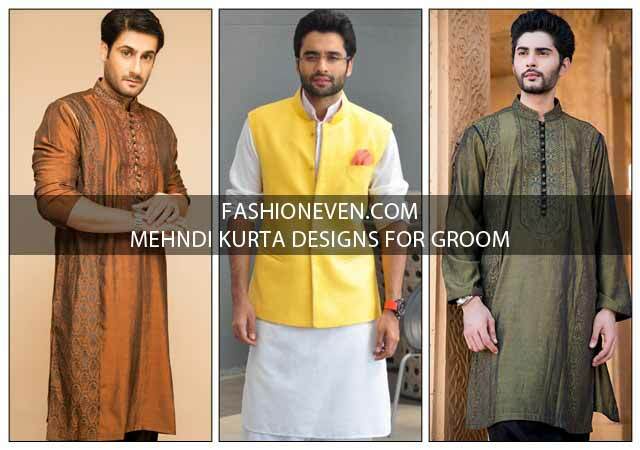 Grooms may choose just like simple Arabic mehndi design patterns and styles that give sober look. 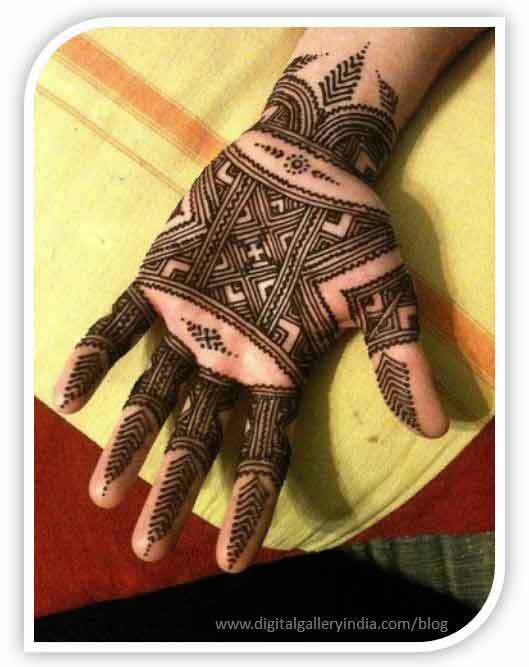 Arabic mehndi designs are made with simple and clean edges in a single straighten rather than complex interlocked patterns. 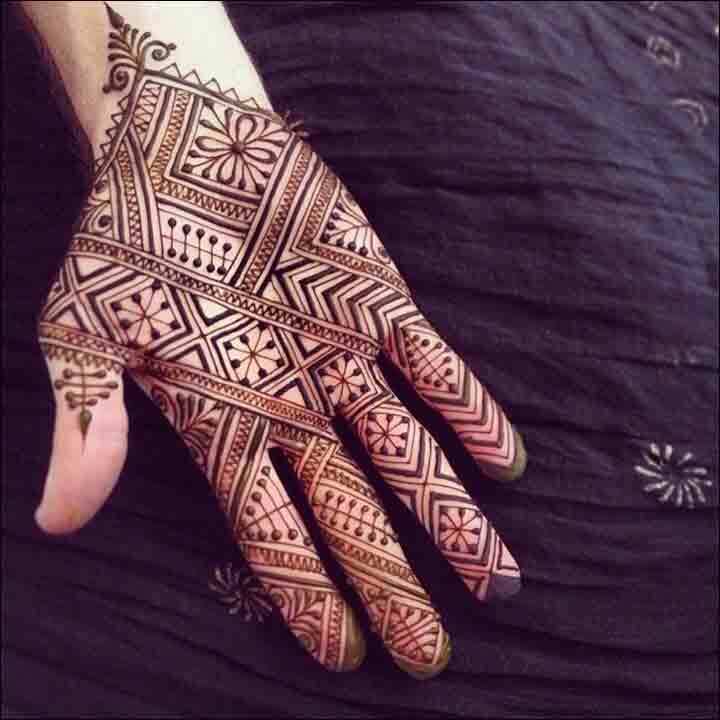 Asymmetric mehndi designs are the best choice of 2019 because it gives a decent look with the touch of sober and elegant mehndi designs. This designs follow the cues from simple mehndi designs but deviate the style by incorporating asymmetry. 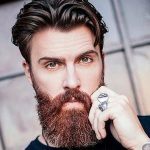 Grooms, who love simple man mehndi designs, may choose tattoos or bracelet style groom mehndi designs that will give a super cool look to them. 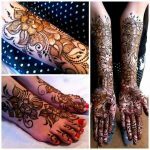 You may go full hand mehndi designs for groom, because dulha traditionally may have his hands full of mehndi patterns and styles which reflects happiness. 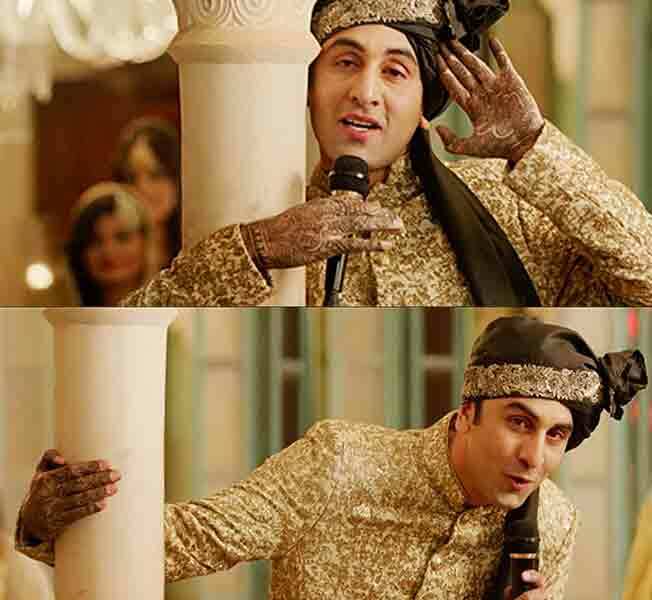 If we talk about the groom mehndi designs, then Ranbir Kapoor mehndi on hands was spotted in his latest movie song “Channa mereya” hazarding as groom in that movie scene. 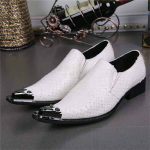 The craze for groom mehndi designs swag is breathtaking for everyone especially in India, Pakistan and other Asian countries. 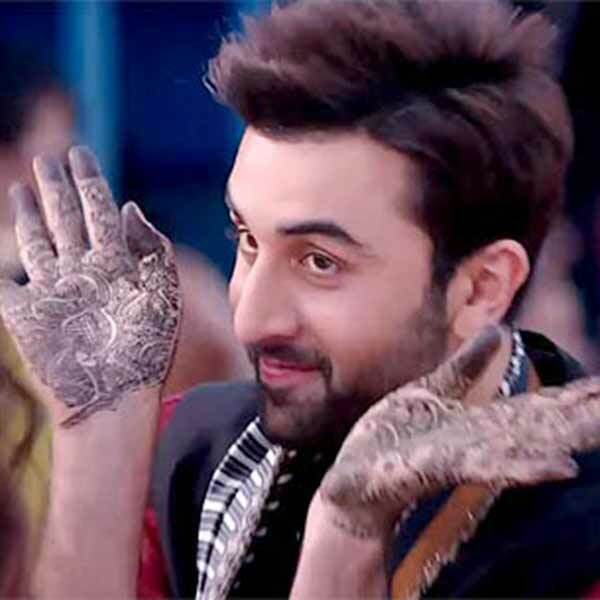 Ranbir kapoor’s mehndi filled hands made him rock star persona all over the world as he introduced the henna designs for grooms. 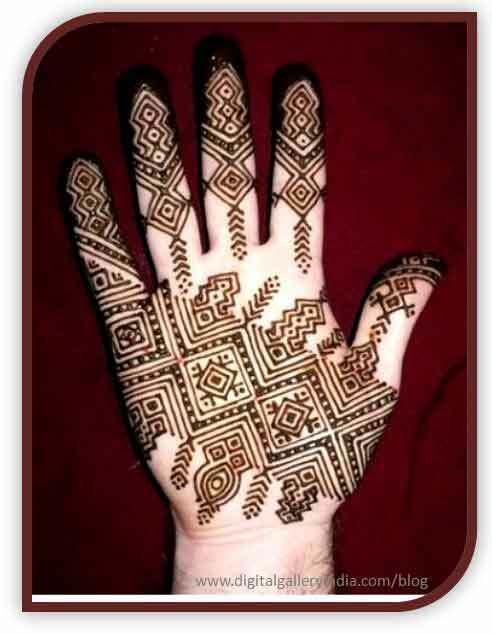 Choose your favourite front or back hand mehndi designs for grooms and give it a try on your special wedding day. 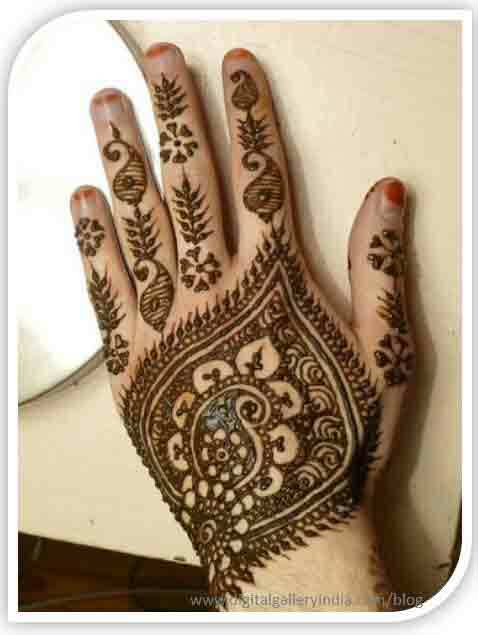 You may get the groom mehndi design application from your prefered salon and professionals in your nearest town. 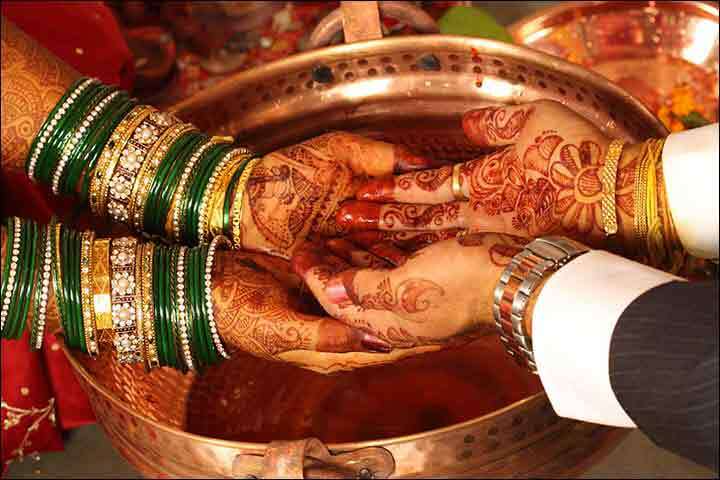 As we all know that in ancient times mehndi was supposed to apply for both men and women equally. 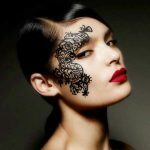 But for some reasons, these days mehndi designs is always associated with women or young girls only. But history repeats itself and again there is much love for mehndi for groom hands 2019. 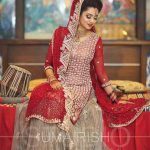 Thus the traditional mehndi designs for dulha is back now and according to latest men mehndi designs, dulha can also apply mehndi on palms, arms, or back of the hand but in more sober and sophisticated way. 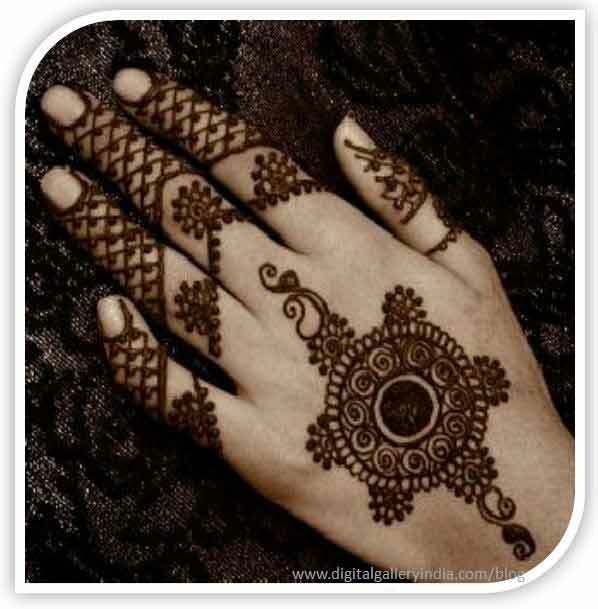 Have a look on these traditional mehndi designs. 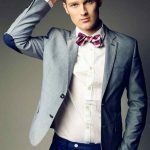 Above you have seen the latest Asian fashion trends for groom mehndi designs in 2019 as well as male mehndi styles or mehndi designs for dulha that are most sought after by almost everyone nowadays. 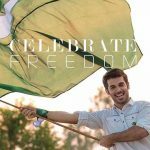 Jump into groom mehndi designs for hands and let the world know that your level of acceptance is always being your top priority.